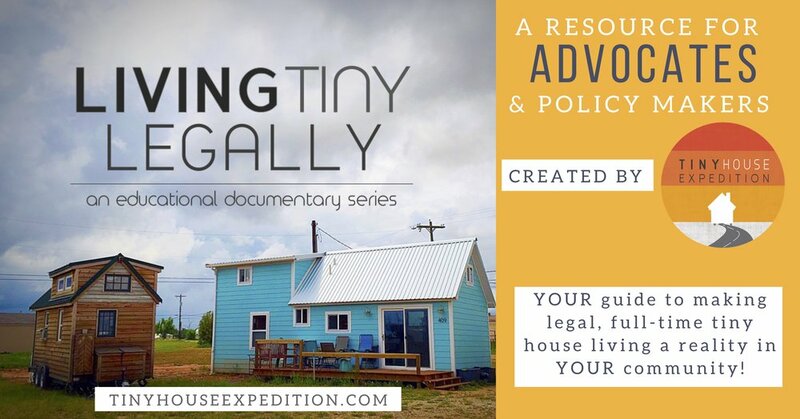 Tips, advice and new short tiny house travel video to learn what to be aware as you pull into and out of gas stations with a tiny house on wheels. 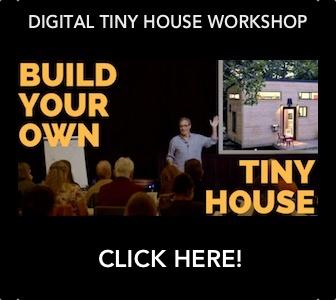 Is Tiny Living the Ultimate Expression of Individualism? By choosing housing in a way that makes sense for your life -- your personality, lifestyle preferences, goals -- you are creating your own freedom. Freedom from the herd. 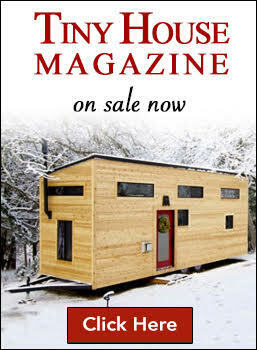 Tiny/small house living is freedom from the status quo of the mainstream American lifestyle.